Custom Made Buffets and Sideboards! Ever popular. Ever necessary for storage. So versatile. So many different uses. And, who can't use more storage (present company included :-). You choose the size, the style and the color. 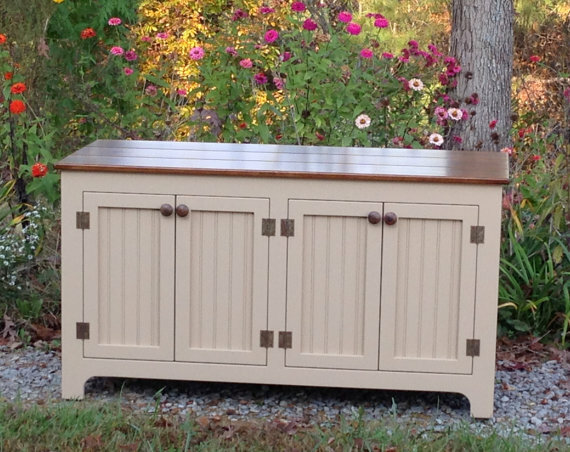 Tons of custom options are available ... including drawers! 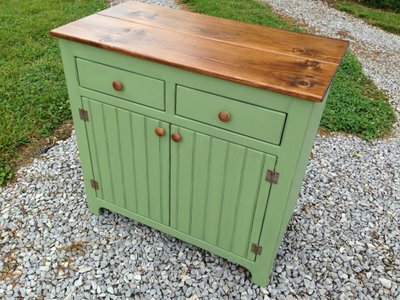 We are all about "customizing" our fabulous Buffets and Sideboards and turning them into your perfect "beautiful, yet functional" piece of furniture!